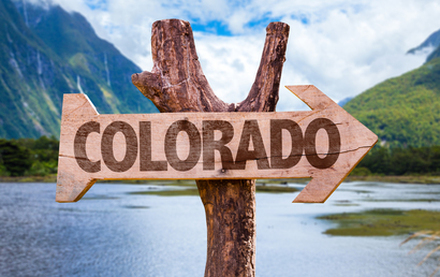 ​At Longmont Gutters, we feel incredibly blessed and proud to call ourselves Coloradans. This beautiful state has it all: majestic mountains, caring communities, fantastic food - the list goes on and on. While we take in as much of the scenery as we can, we currently serve the following cities throughout the Colorado Front Range. If you don't see your city in the list below but live nearby, give us a call! Chances are we can help you out! Please feel free to click on any of the location pages directly to learn more, or contact us today. We can't wait to hear from you!